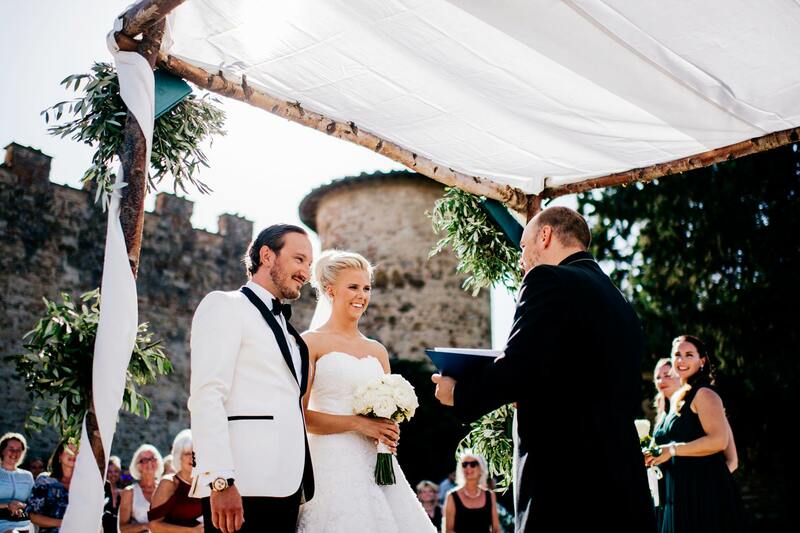 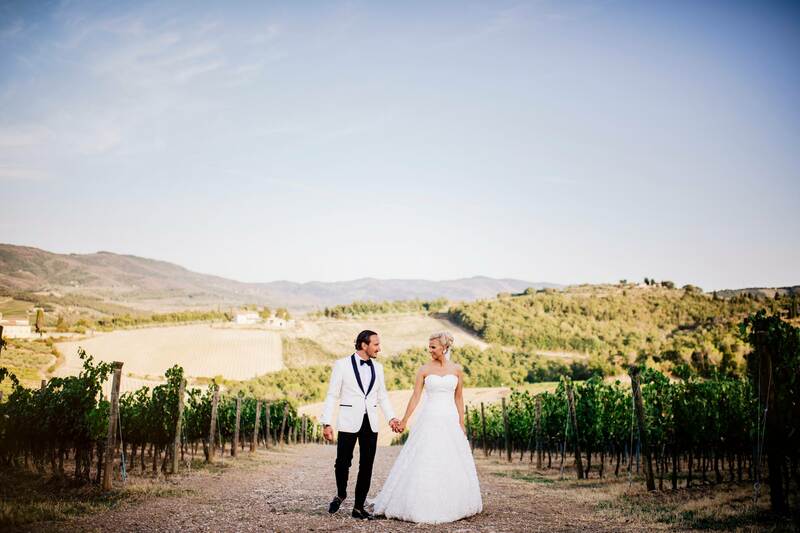 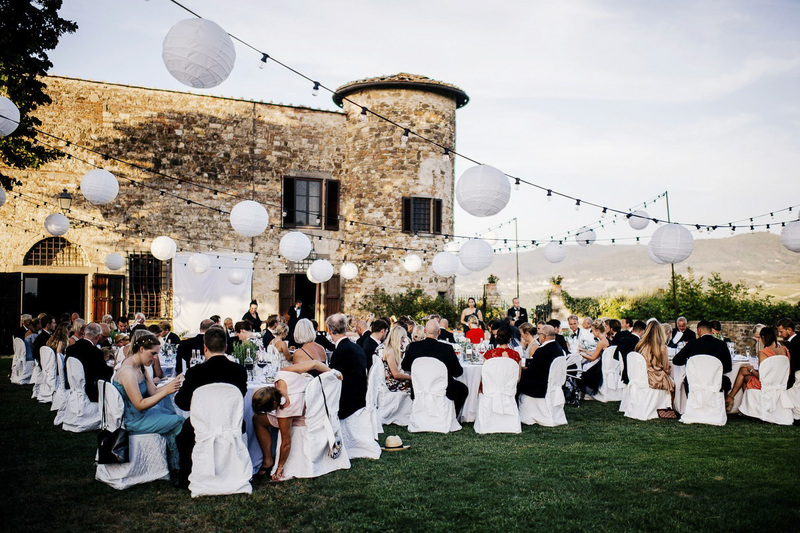 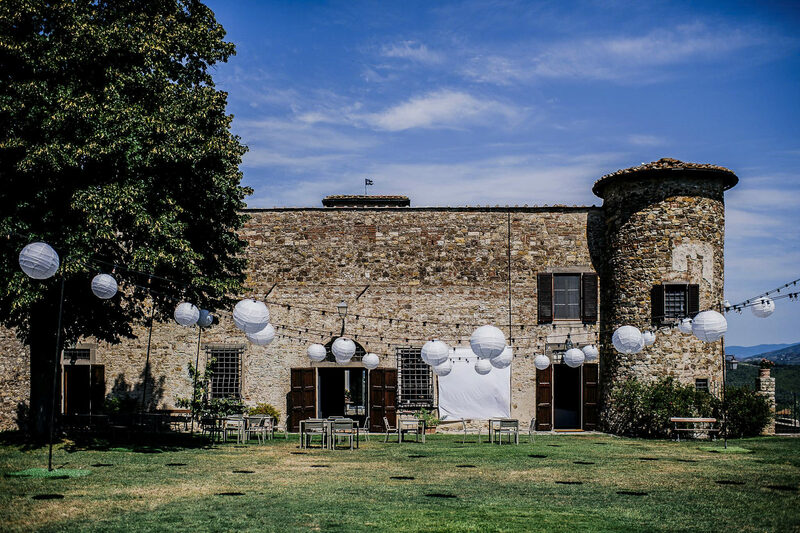 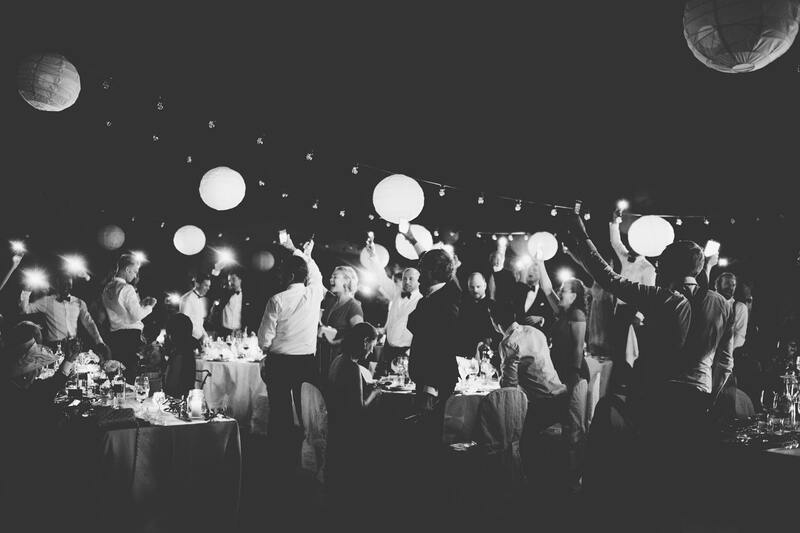 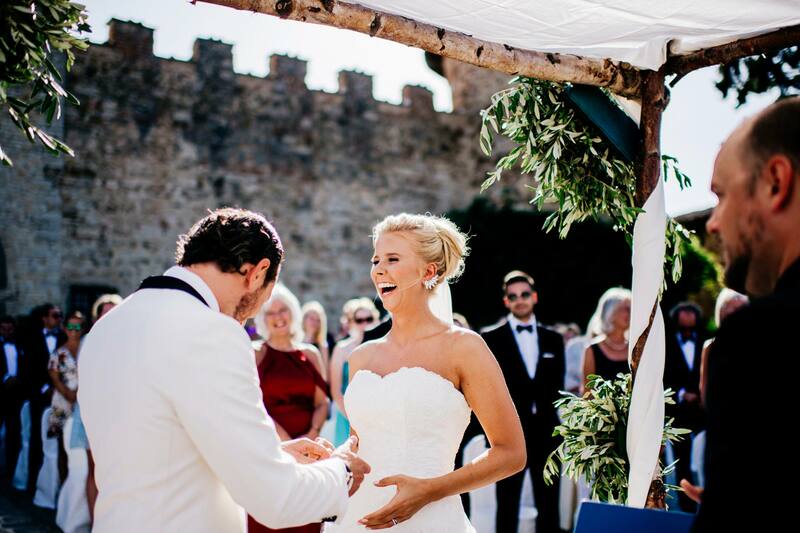 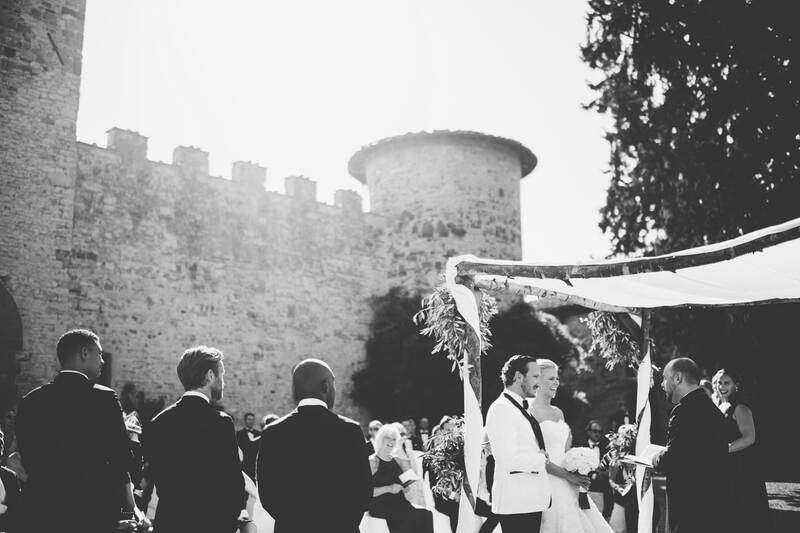 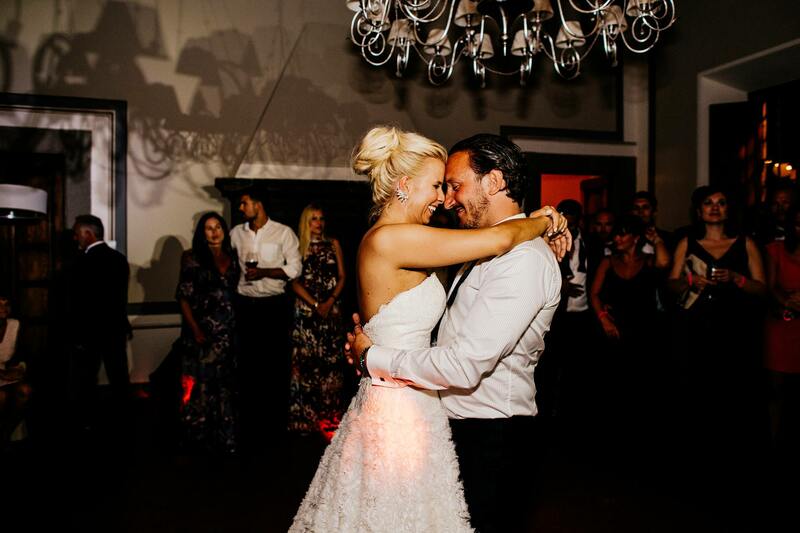 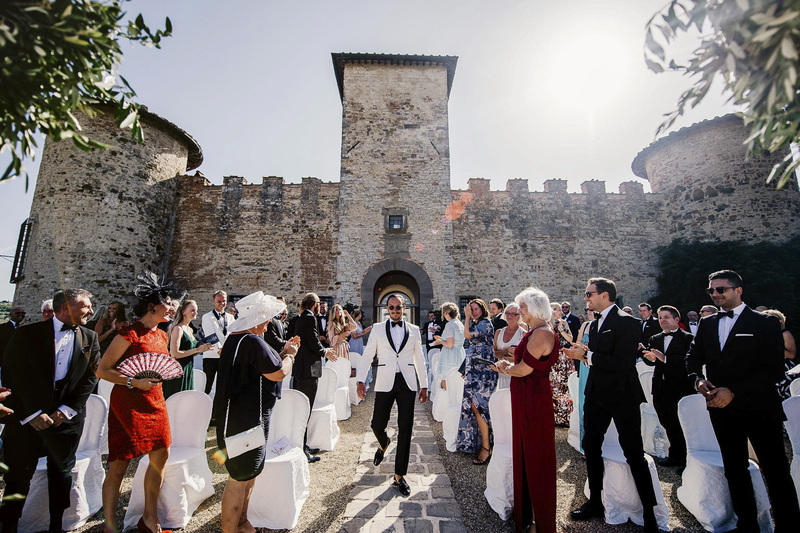 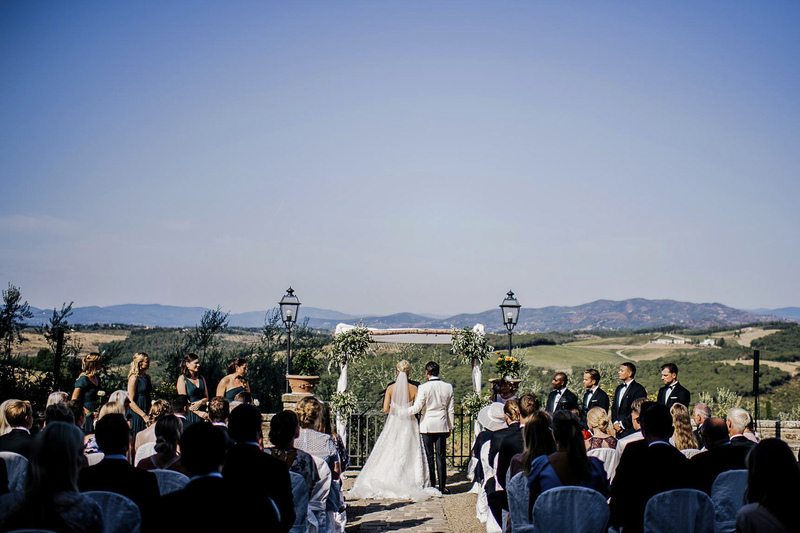 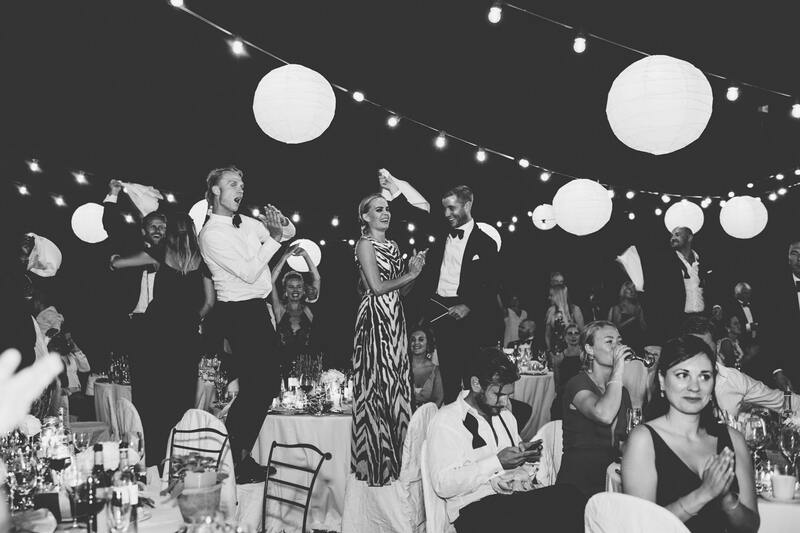 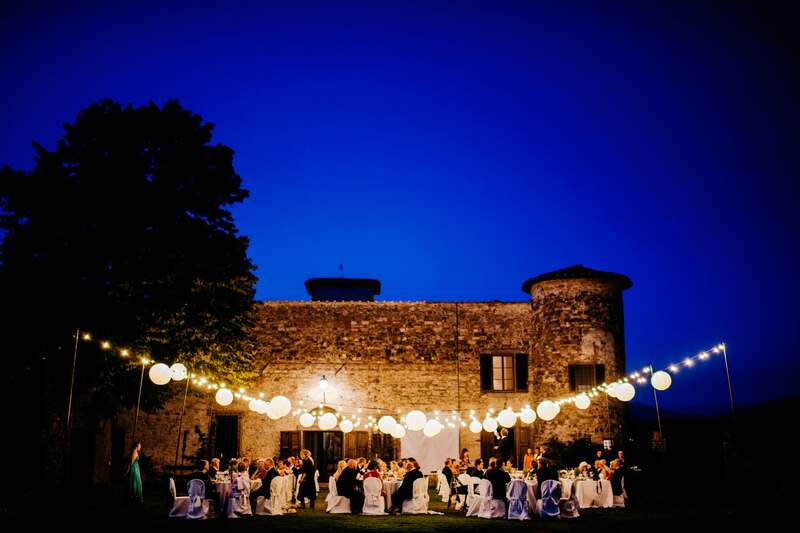 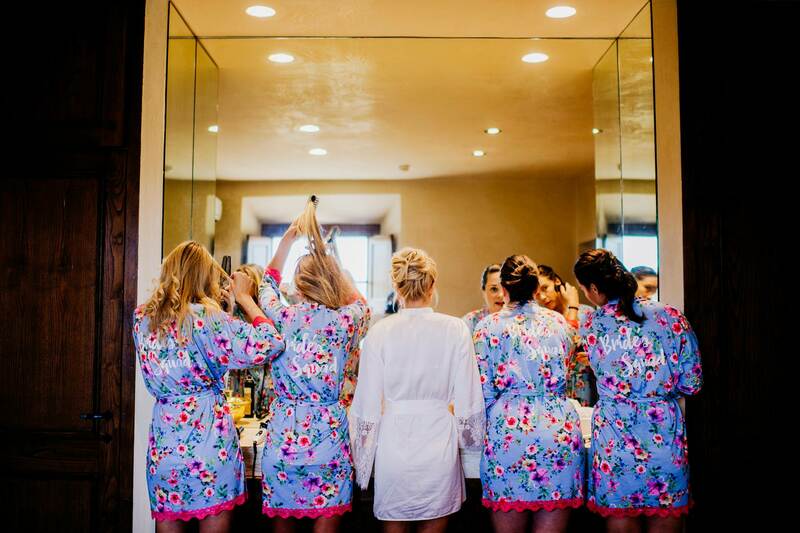 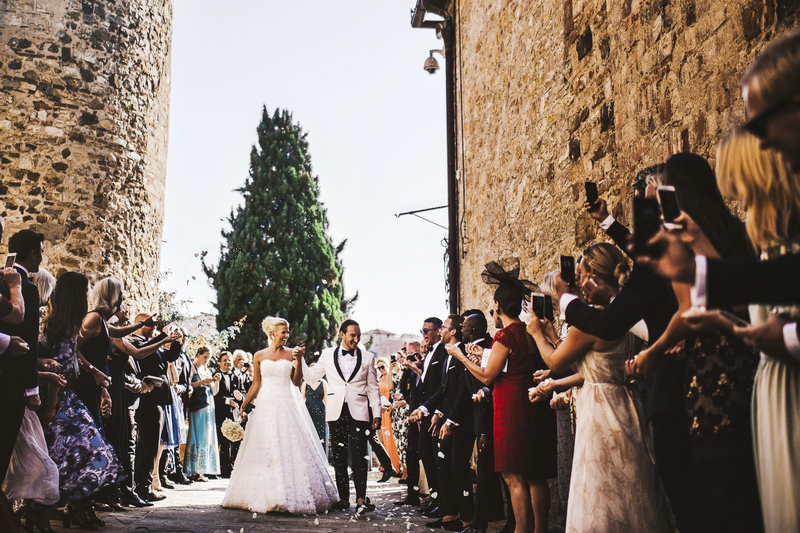 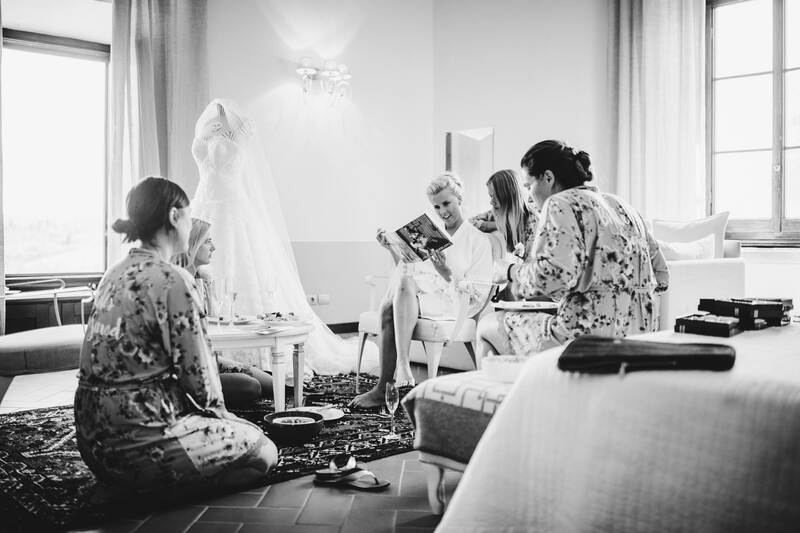 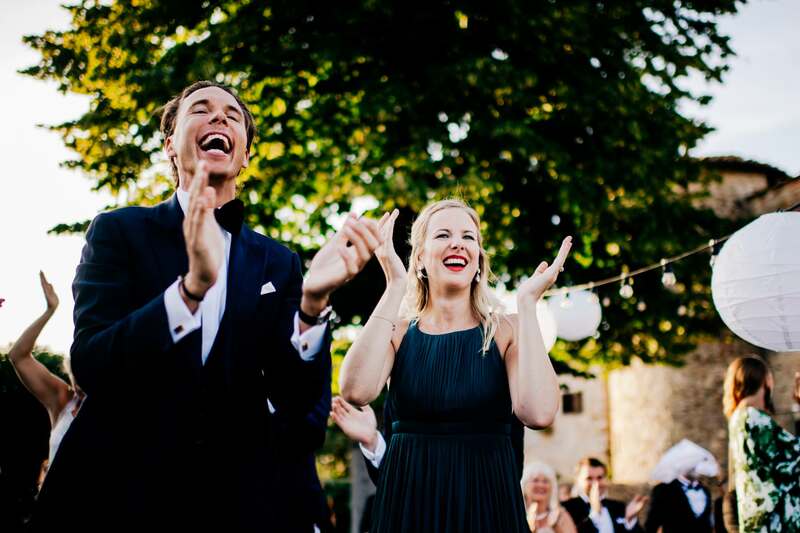 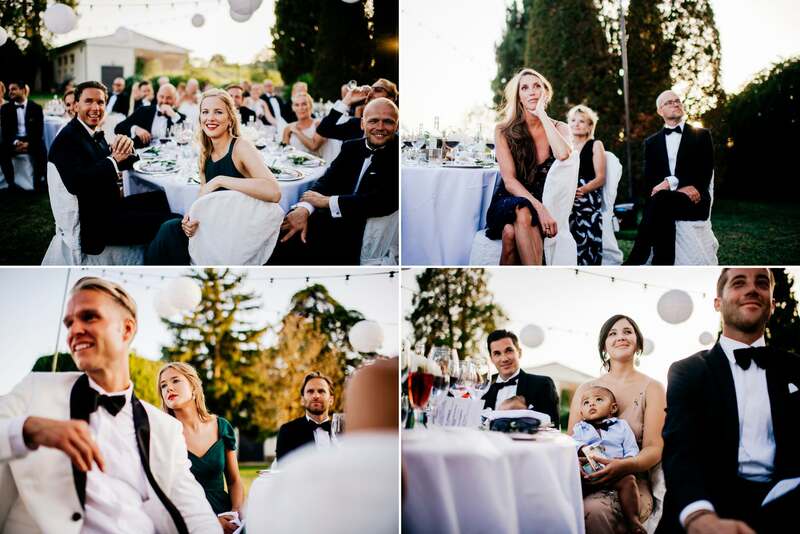 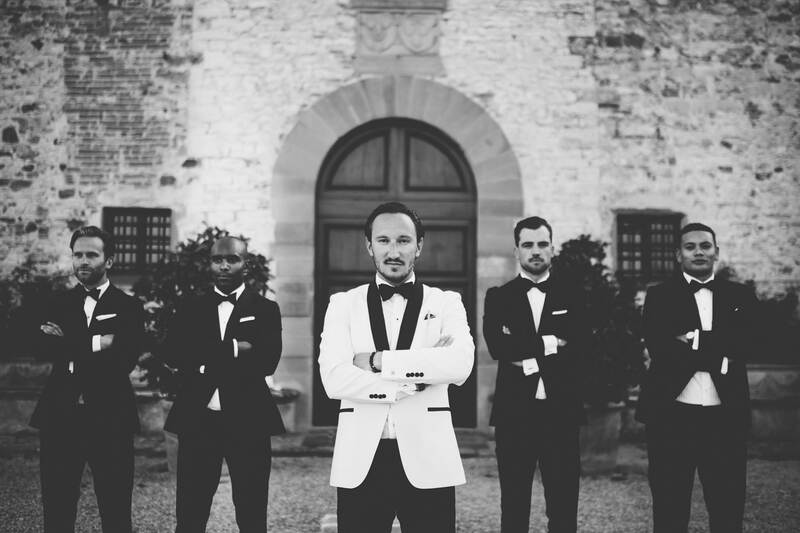 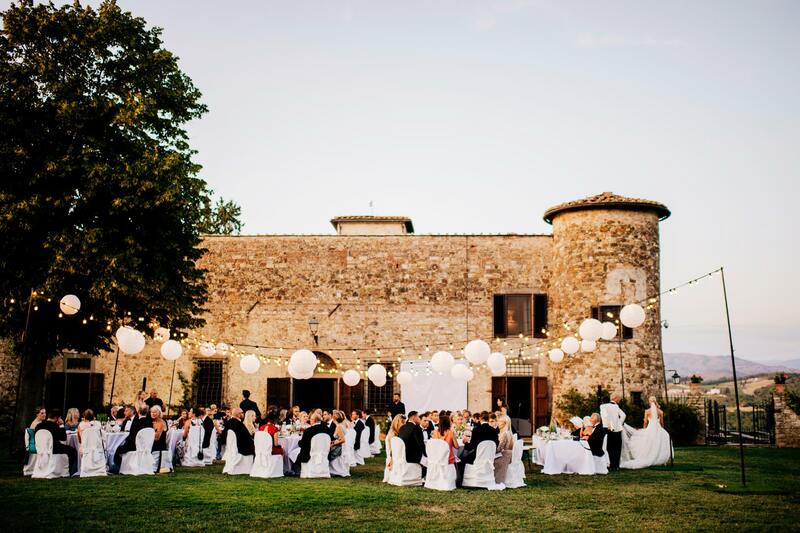 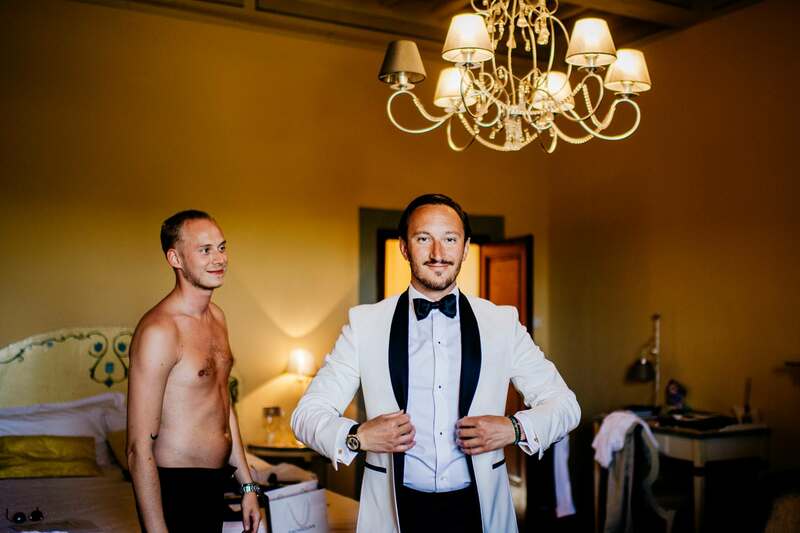 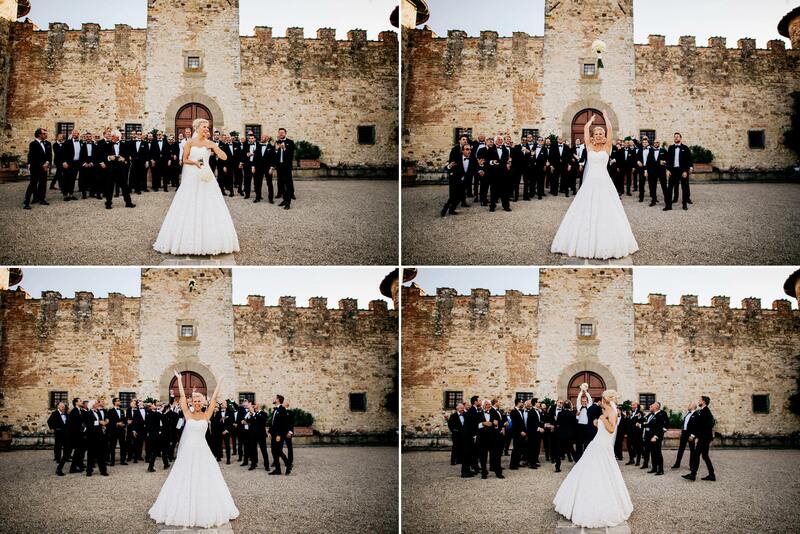 An incredible wedding celebrated in Tuscany in the exclusive location which is Castello di Gabbiano. 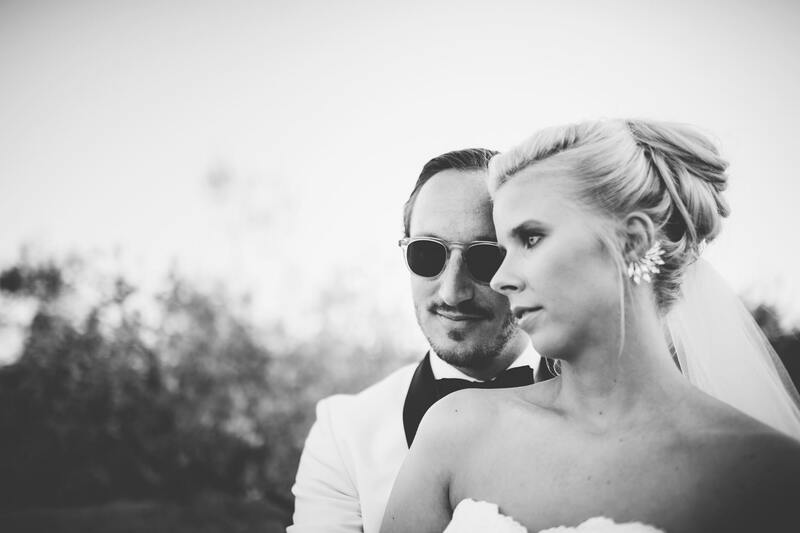 Today, as usual, I spent a glorious day capturing love and fun on film. 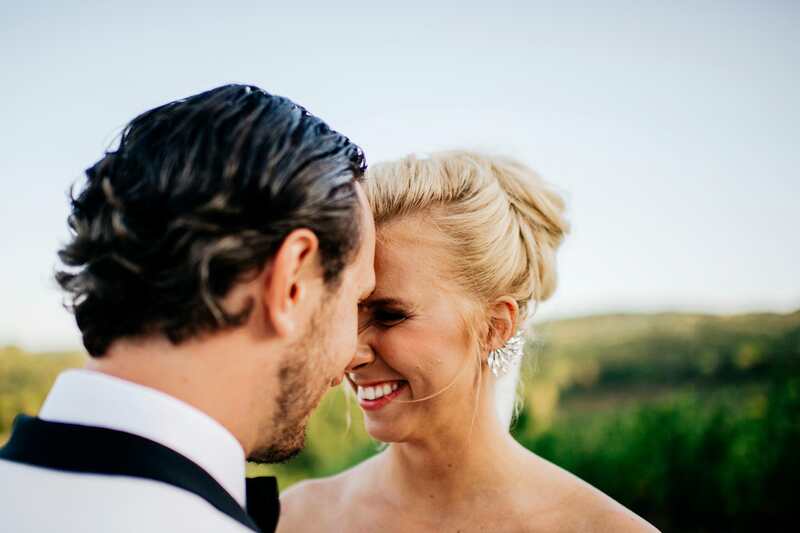 I do not think I will ever get tired of being a wedding photographer because I have the chance to meet new people who all manage to leave their own special, and unforgettable mark on me.